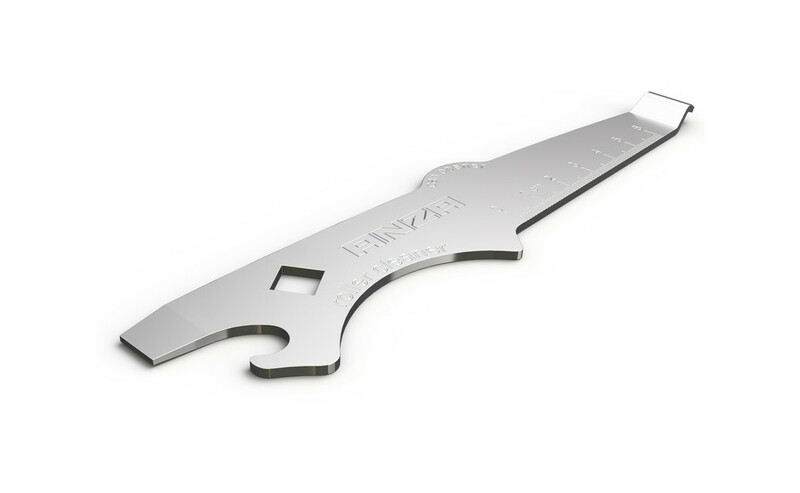 Multi tool in steel with can opener, roller scraper, screw driver, ruler, door- and bottle opener. All in all a tool that solves most of the small problems that might arise when doing some painting. Delivered in a display box.